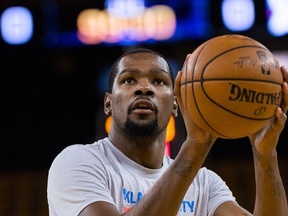 The NBA playoffs are coming for the world's best basketball players. 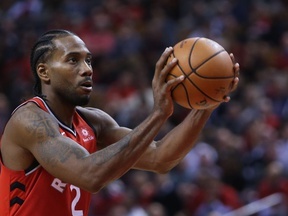 Make your forecasts for all the upcoming matches, awards, trades and even free-agency after the finals. 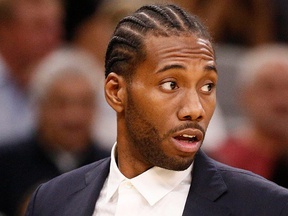 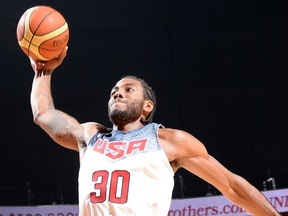 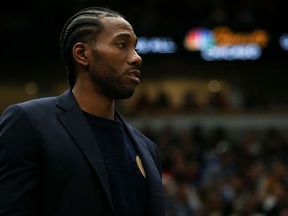 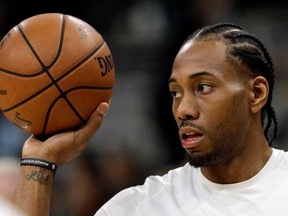 For which team Kawhi Leonard will play on opening day of the 2019/20 season? 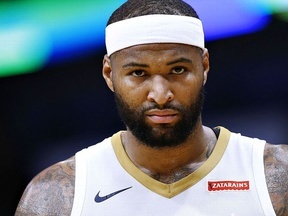 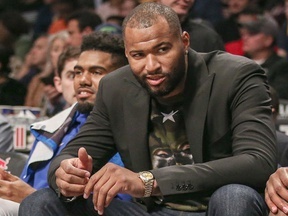 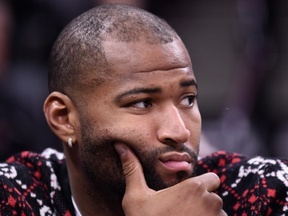 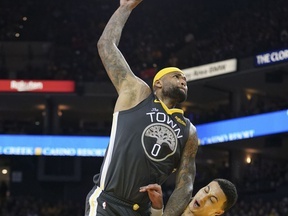 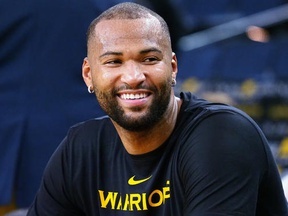 For which team DeMarcus Cousins will play on opening day of the 2019/20 season? 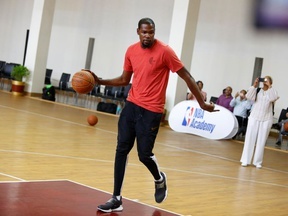 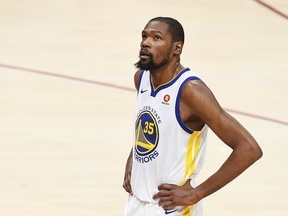 For which team Kevin Durant will play on opening day of the 2019/20 season? 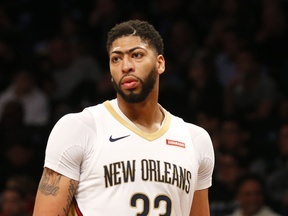 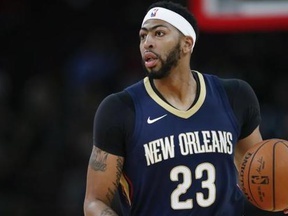 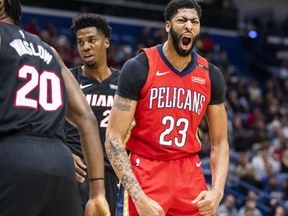 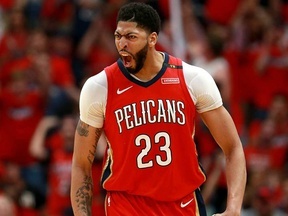 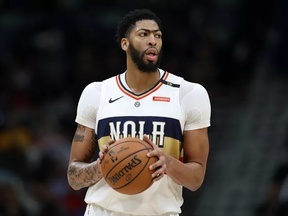 For which team Anthony Davis will play on opening day of the 2019/20 season? 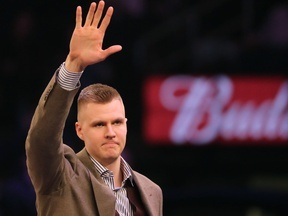 Will Kristaps Porzingis sign a long term contract before the 2019/20 season with the Mavs? 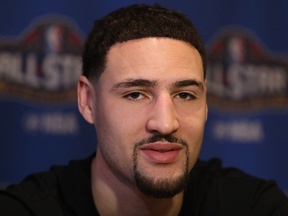 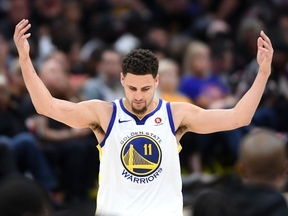 For which team Klay Thompson will play on opening day of the 2019/20 season? 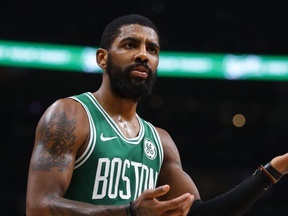 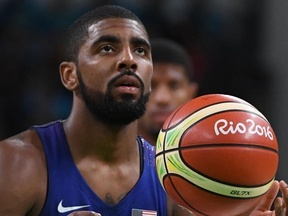 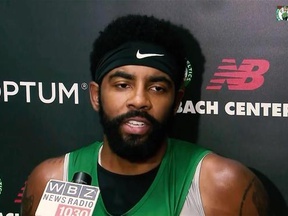 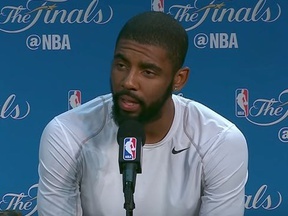 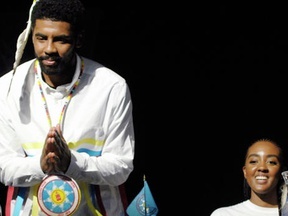 For which team Kyrie Irving will play on opening day of the 2019/20 season?